You could keep looking, but why? You've found the perfect vehicle right here. This vehicle won't last long, take it home today. You can finally stop searching... You've found the one you've been looking for. This is about the time when you're saying it is too good to be true, and let us be the one's to tell you, it is absolutely true. 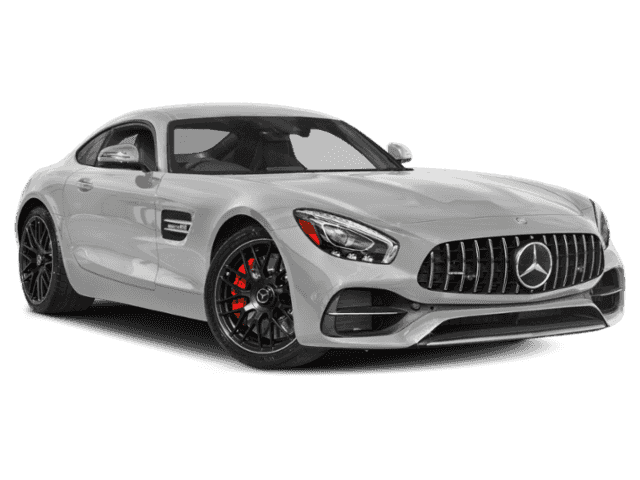 You can find this 2019 Mercedes-Benz AMG® GT AMG® GT and many others like it at Mercedes-Benz of Ontario. This Mercedes-Benz includes: AMG® BLACK PIANO LACQUER TRIMACTIVE DISTANCE ASSIST DISTRONICAdaptive Cruise Control WHEELS: 19 FR/20 RR AMG® SPLIT 5-SPOKE BLACKTires - Front Performance Aluminum Wheels Tires - Rear Performance AMG® EXTERIOR NIGHT PACKAGEFULL NAPPA LEATHER AMG® PERFORMANCE STEERING WHEELTransmission w/Dual Shift Mode Leather Steering Wheel KEYLESS GO® -inc: HANDS-FREE ACCESSHands-Free Liftgate Remote Trunk Release BURMESTER SURROUND SOUND SYSTEMPremium Sound System BLACK SOFT TOPConvertible Soft Top AMG® PERFORMANCE EXHAUST SYSTEMLANE TRACKING PACKAGELane Departure Warning Blind Spot Monitor *Note - For third party subscriptions or services, please contact the dealer for more information. * Every day feels like Saturday when you're driving a well-maintained, plush convertible like this one. You deserve a vehicle designed for higher expectations. 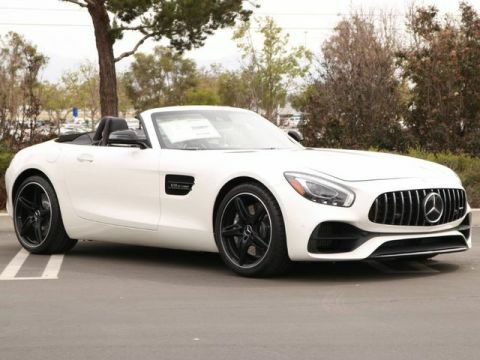 This Mercedes-Benz AMG® GT delivers with a luxurious, well-appointed interior and world-class engineering.This vehicle won't last long, take it home today. You can finally stop searching... You've found the one you've been looking for. This is about the time when you're saying it is too good to be true, and let us be the one's to tell you, it is absolutely true. You've found the one you've been looking for. Your dream car. This vehicle won't last long, take it home today. Beautiful color combination with Jupiter Red exterior over BLACK EXCLUSIVE LEAT interior making this the one to own! You've found the one you've been looking for. Your dream car. This is about the time when you're saying it is too good to be true, and let us be the one's to tell you, it is absolutely true. Just what you've been looking for. With quality in mind, this vehicle is the perfect addition to take home.